Yes, I am on a Colleen Hoover binge this holiday season and I am absolutely not ashamed. I really wanted to read Ugly Love when I heard it involved pilots. I currently work in the Aviation Industry so I am always up for reading anything that involves that industry (and to see if they actually get it right). If you’ve read at least two Colleen Hoover books you know there is always some tragedy that will break your little heart. It could be because I’ve read 4 Hoover books by now that even though this tragedy was pretty bad, I didn’t feel as heartbroken as the first time [when I read Hopeless]. I absolutely loved that we have both Mile’s and Tate’s point of view, and that it alternates through the book. This is not your average split POV book though. Ms. Hoover had Mile’s POV telling us the story of the past, and we have Tate telling us the story present day. It was very easy to follow both storylines, and the way she did it added to the anticipation to the climax of the story. I was actually okay with how the story ended, probably because of that amazing epilogue that just made the world better. 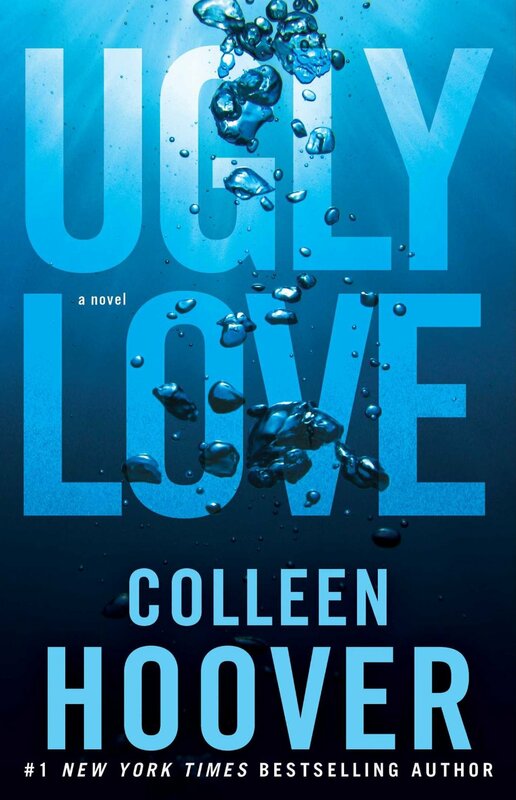 Overall, Ugly Love shows how much Colleen Hoover has grown as a writer and storyteller. She keeps making characters we can relate to and I hope she doesn’t stop writing anytime soon. Great review:) i highly recommend maybe someday. By far one of my favorite books of hers.